Do you love scary stories? Check out Morpheus Road: The Light by D.J. MacHale. Want to win a copy? 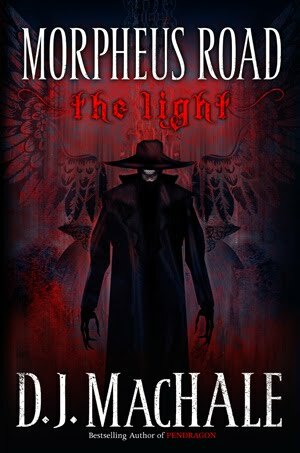 One lucky winner will recieve a *SIGNED* copy of Morpheus Road: The Light! -Fill out Google Doc to enter-good luck!